Think Before You Frack Song!!! 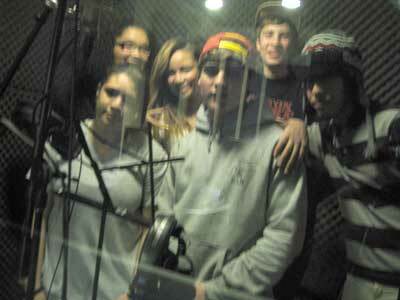 Some of our classmates have written and recorded a song about hydrofracking, as mentioned on the Song page. The Think Before You Frack team wants to send a BIG THANK YOU to the Electronic Music Foundation, especially Joel Chadabe, President and Suzanne Thorpe, Associate Executive Director, and to the brilliant and very patient Chief Engineer Tom Beyer and also to technician Paulom Mistry at the Electronic Music Foundation Studios. http://www.emfstudios.org/ who made this recording possible.